Connecting clients with innovative design. Connecting designers with clients who value creativity. 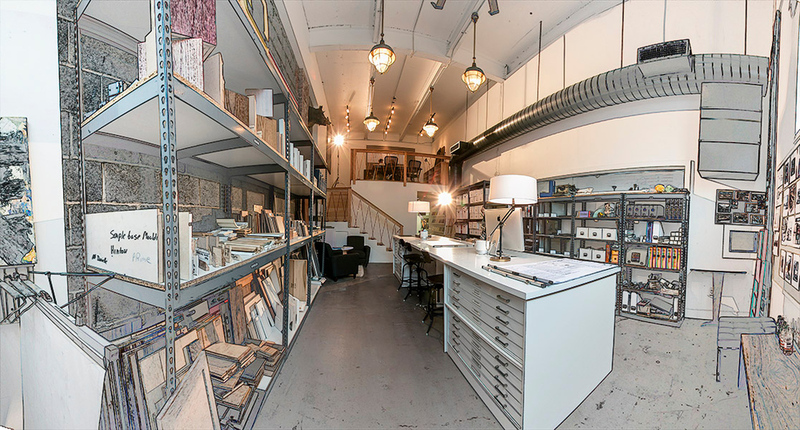 Neue Atelier is a collaborative design think tank, library, and work space where architects, interior designers, engineers, and artisans across many disciplines and philosophies gather on common ground to brainstorm, problem solve, and create. 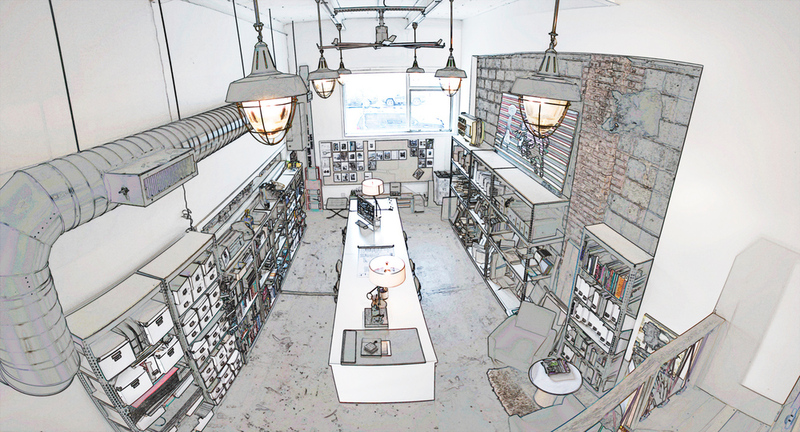 We are designers and makers—creators of everything from residential interiors to retail spaces, home furnishings to fashion apparel, marketing events to motorcycles. Based on a classical ideal, Neue Atelier is a place of energy, discovery, invention, artistry, quality, and sharing. In our workrooms, studios, library, and conference spaces, designers generate concepts, products, and environments that reshape our material culture in new and exciting ways. Collaborate. Integrate. Originate. Delegate. Create. Join us. The Best & Company Custom Toolkit—featured in this month's issue of Elle Decor magazine—keeps all the tools you need for everyday home repairs organized in a heavyweight, compartmented canvas tote. Basic toolkits include a collection of 15 essential tools. Special orders accommodated. << Neue Atelier created this handsome toolkit for one of NYC's top custom builders to give as a gift to their clients. Place your order here. White and Red Bag with Brown Handles. Iconic two-tone vintage marine pen/pencil case. Guest Book made out of Antelope Skin. Reclaimed Canvas and tanned pigskin handmade tool roll Commissioned from Paul Cox industries with 12 small tool pockets. Antique Coffee Grinder with small drawer, wooden knob and metal Grinder. Vintage Large Yellow Lard Container with Black Lettering. Argentina National Bank rotating desktop Calendar circuit made in Buenos Aires. Male Duiker Native Specie of South Africa about 14 years old. Rectangular Wooden Table with Glass with 48wX8d Glass on bottom. Brown wood couch with faded blue print designs.